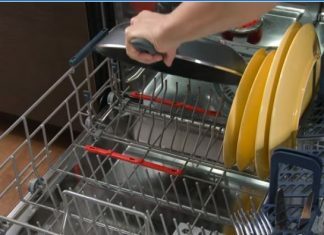 Tired of washing dishes by hand after slaving over the stove? 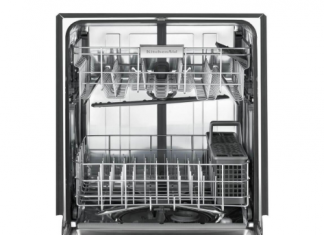 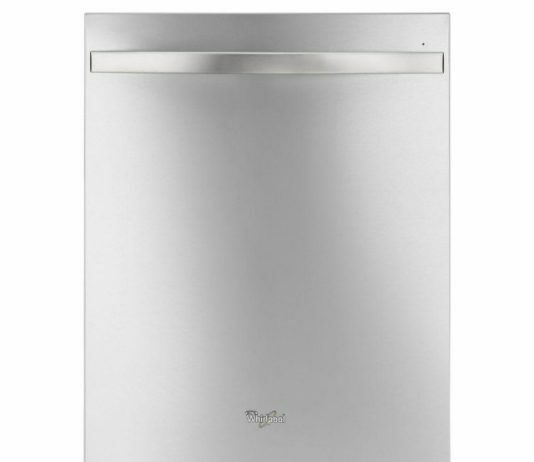 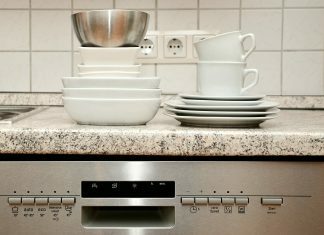 Perhaps you should consider looking into Kitchenaid’s KTDE104ESS dishwasher. 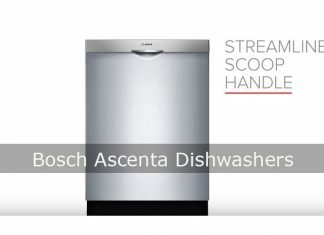 Are you looking for a new dishwasher? 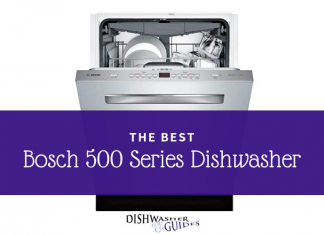 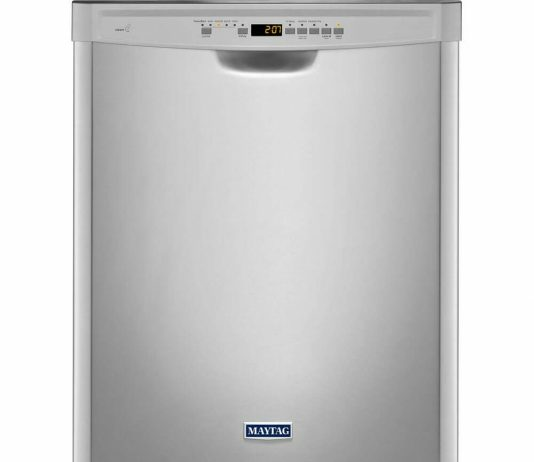 If so, check out the Samsung dishwasher and find out why this may be a great option for you.